Nothing matters because I have you. My best friend is sweet as cotton candy. My best friend is a diamond. 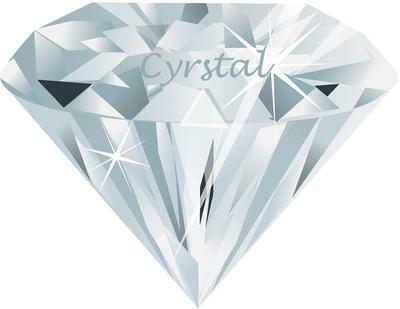 And that my friend is Crystal.